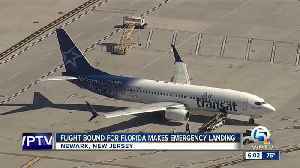 Flights at New Jersey's Newark Liberty International Airport resumed on Saturday after the airport closed its runways due to reports of a possible fire in the hold of a Boeing 737 cargo plane that was diverted there, officials said. 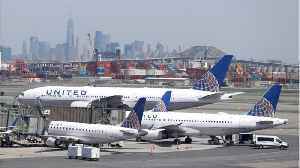 ROUGH CUT (NO REPORTER NARRATION) Flights at New Jersey's Newark Liberty International Airport resumed on Saturday after the airport closed its runways due to reports of a possible fire in the hold of a Boeing 737 cargo plane that was diverted there, officials said. 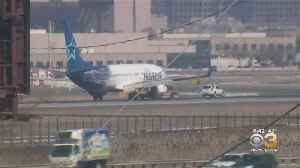 Air Transat Flight 942 was headed to Fort Lauderdale, Florida, from Montreal, Canada, when it made an emergency landing in Newark at around 8:30 a.m.
EST (1330 GMT), the Federal Aviation Administration said. 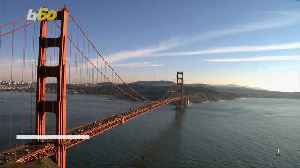 Firefighters responded and passengers were evacuated on emergency slides, the FAA said. 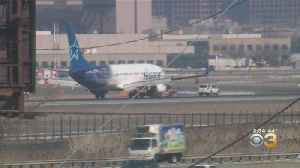 There were two minor injuries "unrelated to any smoke condition," the airport said on Twitter. Several flights were delayed due to closed runways. 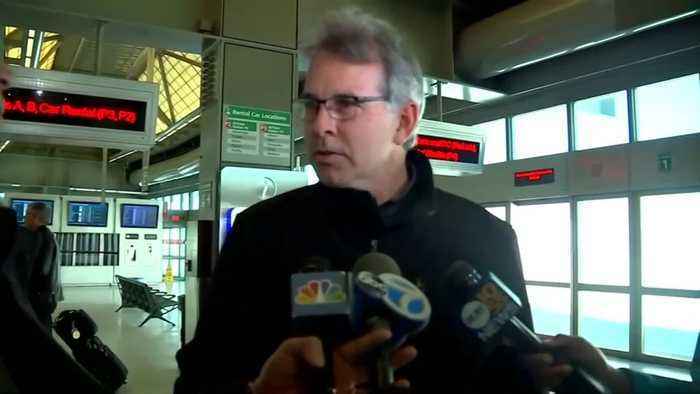 Todd Deuso, a passenger on another flight said, "we had no issues on our plane... we were probably delayed about 20 minutes... we saw all the planes stacked up when we landed." 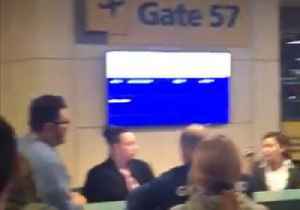 Wow Air passengers who were due to travel from Newark to Reykjavik on Wednesday, March 27, were left stranded after the Icelandic budget carrier ceased operations.The airline announced the closure in a.. 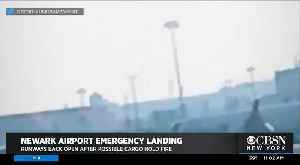 The nearly 200 passengers and crew members on board were evacuated around 8:30 Saturday morning. CBS2's Aundrea Cline-Thomas reports. According to Reuters, officials said that flights at New Jersey’s Newark Liberty International Airport resumed on Saturday after the airport closed. 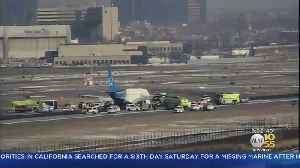 The airport shut its runways due to reports of a..
Newark Airport firefighters respond to possible fire on board a plane that made an emergency landing Saturday morning.